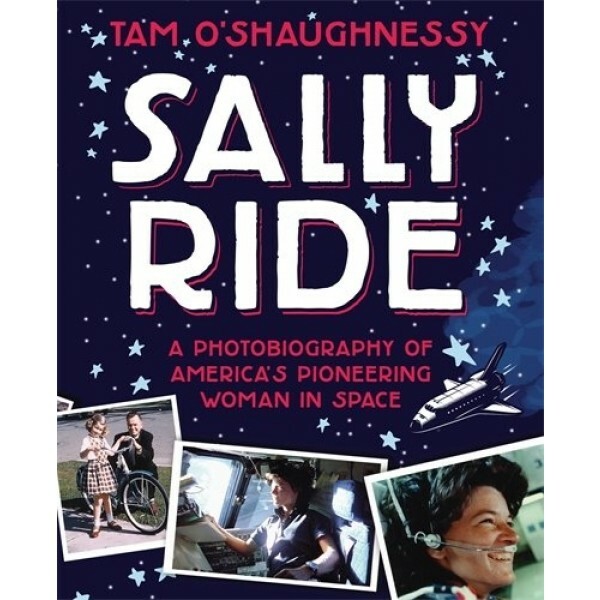 Before she was an astronaut, Sally Ride was a competitive tennis player who excelled at the game to such an extent that Billie Jean King told her she could play on the pro circuit. Before she earned a Ph.D. in physics, she was called an underachiever by her high school classmates. 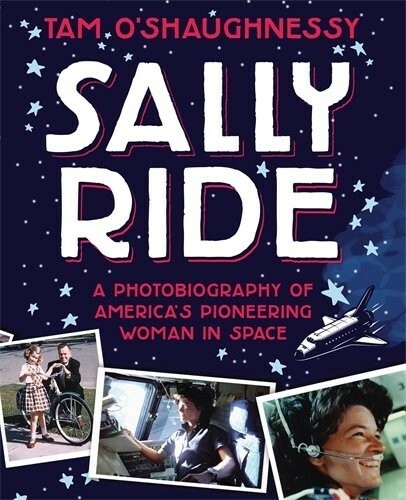 After her first historic space flight — she took a second in 1984 — Sally continued to break ground as an inspirational advocate for space exploration, public policy, and science education, who fought gender stereotypes and opened doors for girls and women in all fields during the second half of the twentieth century.